Αρχική DANCE Armin van Buuren – Who’s Afraid Of 138?! 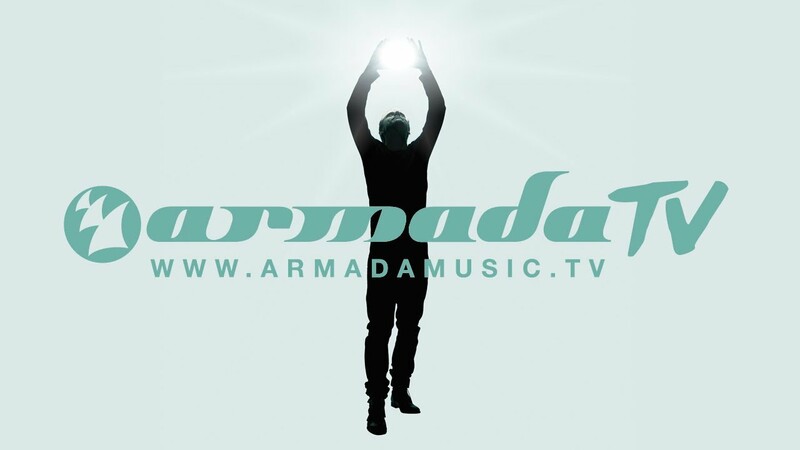 Armin van Buuren – Who’s Afraid Of 138?! A brand new, musical reflection of the intense ride that is Armin van Buuren’s life, is about to go alight. Collecting 3 years of genre-bending production work and impassioned song-writing, the fifth artist album of the number one DJ in the world will land on May 3rd. Bursting with extraordinary compositions, musical fusions and hymns for the EDM lovers, Armin van Buuren is proud to present to you: ‘Intense’.